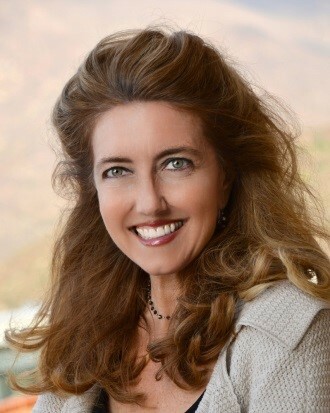 Katherine Spilde, Ph.D. MBA, is an Associate Professor in the L. Robert Payne School of Hospitality and Tourism Management at San Diego State University (SDSU), where she serves as Endowed Chair of the Sycuan Institute on Tribal Gaming. In her role as Sycuan Chair, Dr. Spilde is responsible for developing and managing the nation’s first four-year degree program in tribal casino operations management. Previously, she was the Executive Director for the Center for California Native Nations at the University of California at Riverside (UCR), and a Sr. Research Associate at the Harvard Project on American Indian Economic Development. 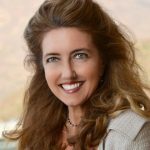 Prior to her appointment at Harvard, she was the Director of Research for the National Indian Gaming Association (NIGA) and Staffed the Indian Gaming Subcommittee for the National Gambling Impact Study Commission (NGISC) that produced a comprehensive study of national gambling policy during the Clinton Administration. The Indian Legal Program (ILP) was established in 1988 to provide legal education, generate scholarship in the area of Indian law, and undertake public service to tribal governments. The ILP trains students to effectively engage the representation of Native peoples and seeks to promote an understanding of the differences between the legal systems of Indian Nations and those of the state and federal governments.